One of the most numerous computer repairs we get in our Hillsborough store is to rebuild a device after a malware or virus attack. Often the damage done is so severe that we have no option but to wipe the computer clean and rebuild the operating system. 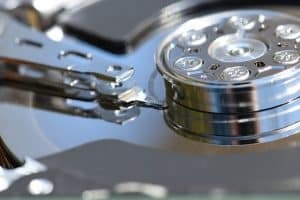 While this may be time consuming, it also means the removal of all data on the computer. All your photos, videos, documents and anything else you keep on your device is deleted. 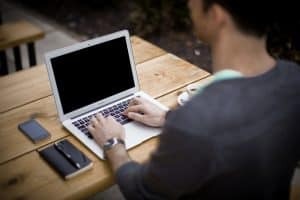 It is often that more than the inconvenience of losing your computer for a few days that causes the most anxiety. Many of these malware attacks can be prevented with a few simple precautions but first let’s look at the kind of malware that’s out there. Spyware collects information for transmission back to the creator. That data can be anything from passwords, personal information, logins, browsing habits and more. Your data is worth money, which is why Spyware is so prevalent. Spyware is spread in infected programs or websites and can be either isolated or as a prelude to a ransomware attack. Malware is malicious code that performs a range of functions. Malware is also a collective term often used for all types of infection. Malware can act as spyware, ransomware, can automatically download viruses and other annoying tasks. Malware is also spread in infected apps or websites. Adware is designed to show adverts either in place of legitimate ones or on their own as popups, browser additions or within other programs. The vast majority of these ads are fake or scams. Adware on its own does not damage your computer but can slow it down significantly. It is spread through freeware, infected apps and fake downloads. Rootkits are the most annoying form of malware as they insinuate themselves into the core of your operating system. They are undetectable to anything except the latest antivirus software and can wipe your hard drive, lock you out of your operating system or delete files. Rootkits are also spread through freeware, infected apps and fake downloads. As the name suggests, ransomware effectively holds you to ransom. It infects your computer, locks files or entire hard drives and shows you a window asking for payment via BitCoin. Once you pay, you are (sometimes) given a code to unlock your computer. It is a particularly mean type of malware that can masquerade as genuine software. 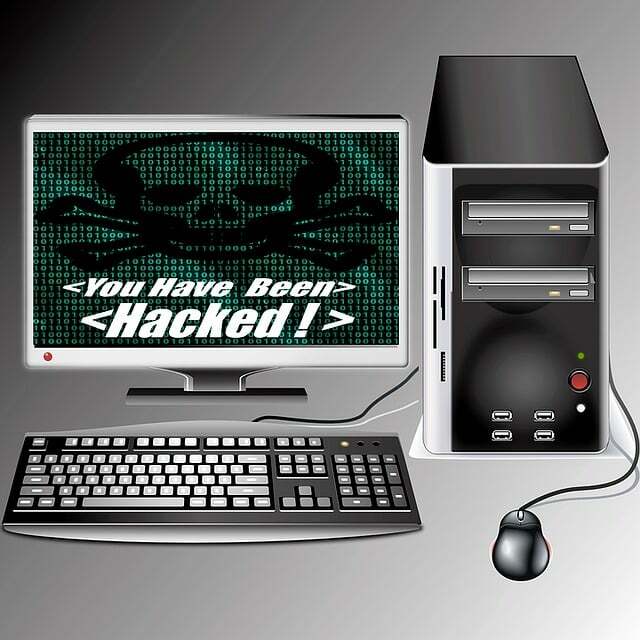 Ransomware is spread using infected programs or websites. It is not possible to completely avoid malware if you use the internet but it is possible to protect yourself from 99% of it. Use a good quality antivirus product on your computer, use a firewall and a malware scanner. Set all of them up to work, update and scan automatically too. Most browser will now warn you if it suspects a website has been infected with malware so you can take steps to avoid it. Finally, don’t download files you don’t recognize and don’t click on email links if you don’t know who sent it. If you follow these steps, you likely won’t be bringing your computer into our store for repair. Good luck out there!